Why worry about changing 42-lb water bottles out and breaking your back? Why worry about where to store those big containers, running out of water because of late water deliveries, or polluting the environment with disposable bottles? 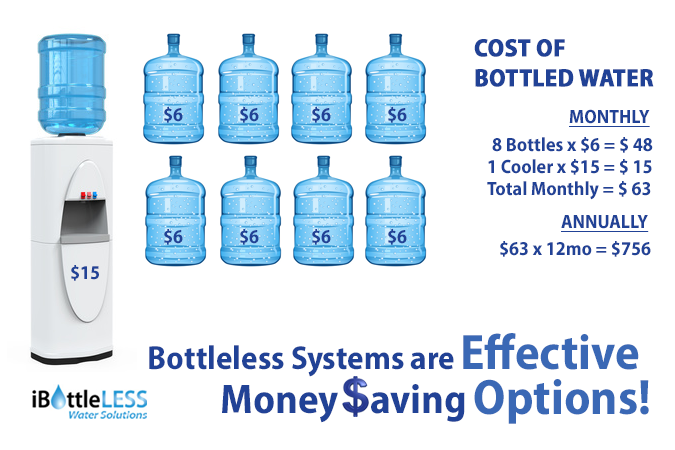 With an iBottleLess™ water cooler you save on time, space, the environment, and your health! Less Stress! Less Money! Less Waste! The True Cost of Bottled Water! 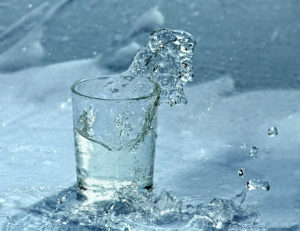 A single business uses, on average, 40 gallons of bottled water every month! That can cost business owners just under $1000 per year when you factor in delivery, rental and fees, and even storage space. Multiply that by the number of years you contracted bottled water for, and you could be flushing THOUSANDS of dollars of your operational and office budget! And, homeowners with bottled water services are not exempt either! Why waste $400 a year or more on bottled water when you can purify the water already available in your home for free? That is the advantage of owning an iBottleLess™ water cooler! Texas Is BIG and Plastic Is BAD! We’ve all heard about the massive garbage patch the size of Texas floating around the Pacific Ocean, but did you know that there are multiple other garbage patches of equal size polluting the Atlantic and Indian Oceans? That’s over 270,000 sq miles of non-biodegradable plastic waste destroying marine life and vital food sources for humans all around the globe! And, that’s not even including the detrimental effects of all the oil and gas that was required to MAKE that plastic. We all want to believe we are doing better by the environment by using bottled water and recycling those large and small water bottles. But, statistically, most people who purchase water bottles, because of lack of proper disposal places available to recycle those bottles on the go or at their place of work, those bottles will end up in the trash. In fact, one recent study suggested that although the average American household consumed water from approximately 167 disposable water bottles in a year, only 38.3% those bottles were recycled. 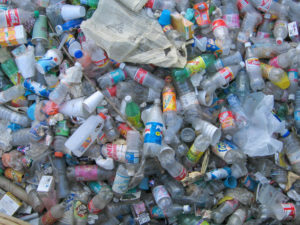 The average time ‘recyclable’ plastic bottles found in our landfills take to degrade is 1000 years! Going Green Just Got Very Easy! Healthier For Yourself, Your Family and the Planet! Pure! Filtered tap water from a bottle-less cooler preserves the high standards set by your local water source while eliminating any remaining impurities. Not only that, the filters in iBottleLess™ water coolers work at the microscopic level to remove chemicals, like chlorine from your drinking water. Not all bottled water coolers are made equal. Some are nothing more than tap water from another source. So, what are you really paying for at that point? The plastics used in the making of disposable water bottles can contain a harmful chemical known as BPA; bisphenol A. One of the reasons for buying bottled water was the perceived benefit of healthier water, right? BPA is called an endocrine disruptor in the scientific community, and has been linked to a number of reproductive abnormalities as well as ADHD; Attention Deficit Hyperactivity Disorder, cancer and heart disease. Water sitting in these plastics will most likely contain some amount of BPA as the chemical compounds degrade overtime and begin to leach into your water. iBottleLess™ water cooler reservoirs are 100% stainless steel; free of harmful chemicals such as BPA. Bottled Water Hurts… Literally… Physically! 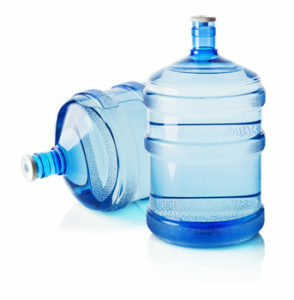 Changing water cooler bottles when you’ve run out of water is not only inconvenient, it can be a down right PAIN. Whether it’s from straining muscles to lift the 42 lb bottles, or spilling the expensive water all over the floor, using bottled water coolers is a hassle you just can’t afford. Ditch the Bottle and Start Saving Money, the Environment, and Your Health Today!